Today the 6th episode of the topic Meet the Person. 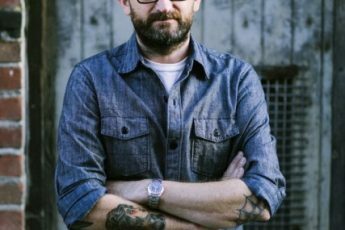 This topic Meet the Person is about passionate people, people in the denim industry with a clear focus, mind-set and initiatives. In Meet the Person I will give you an insight into their life; who are they, what are they doing, what makes them so special, where are they working on, etc. etc. 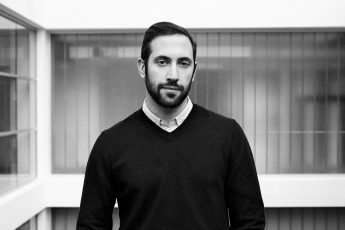 The sixth episode of Meet the Person is with Guido Kerssens, teacher and coordinator at Amsterdam Fashion Institute (AMFI). Thanks for sharing your story Guido! Number of Instagram followers: 600, but I’m more a Facebook guy. I run some different pages. 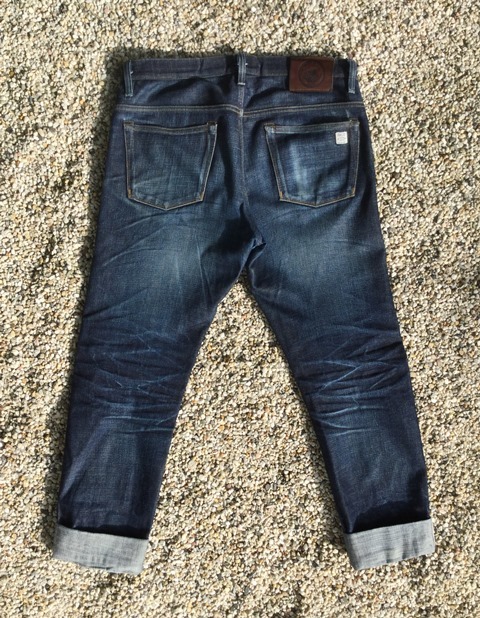 AMFI Denim Minor and Inside the Men’s Pockets. Daily work: Teaching in Clothing Manufacturing, Production and Development. 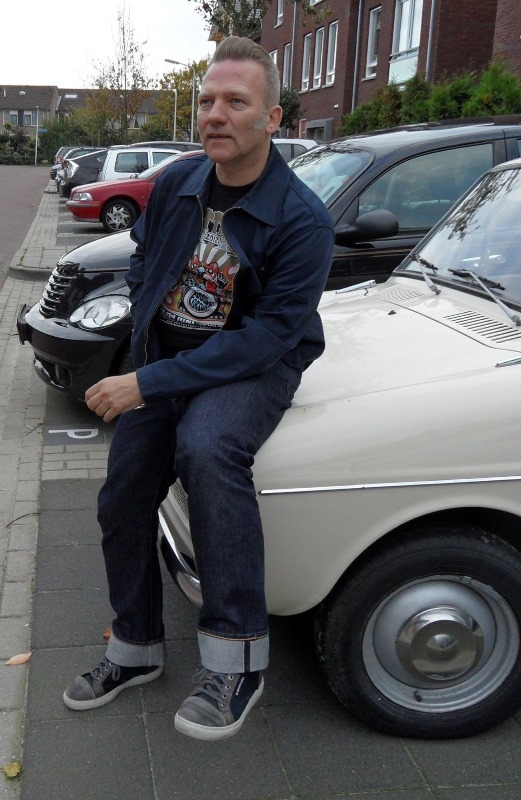 I am Guido, married to Kitty and father of Oyunaa, both denim chicks. 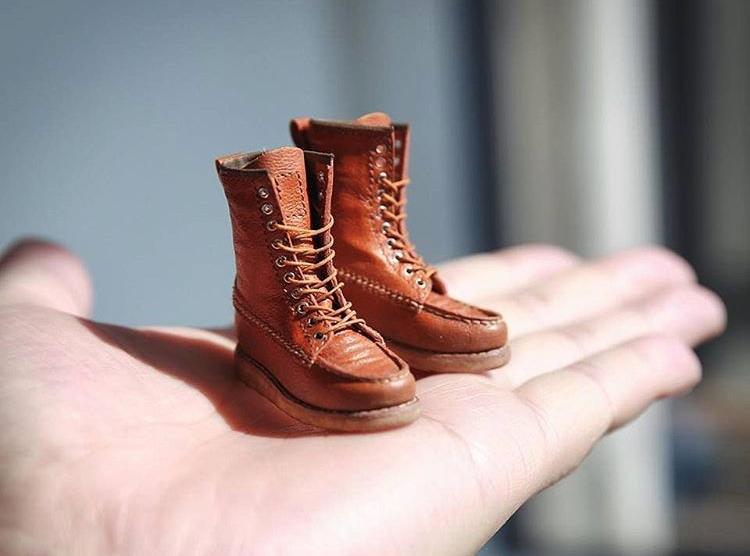 Professionally I’m a Teacher/Coordinator at the Amsterdam Fashion Institute (AMFI) and former owner of the selvedge kids denim brand Oyuki Denim. 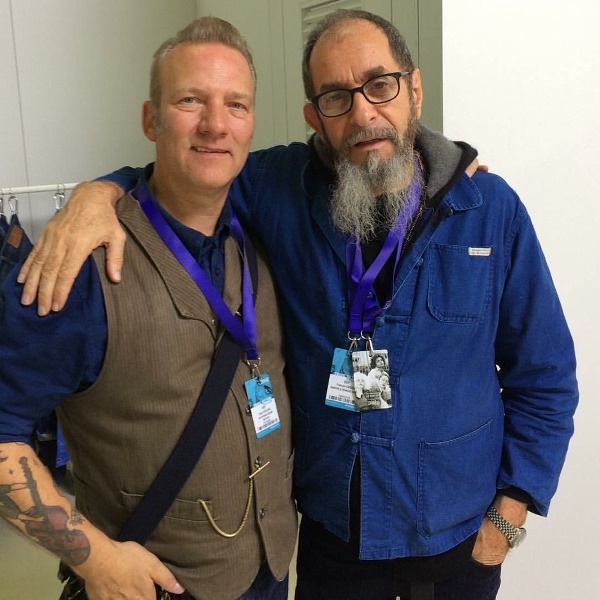 I teach fashion students in production methods, with a main focus on denim. 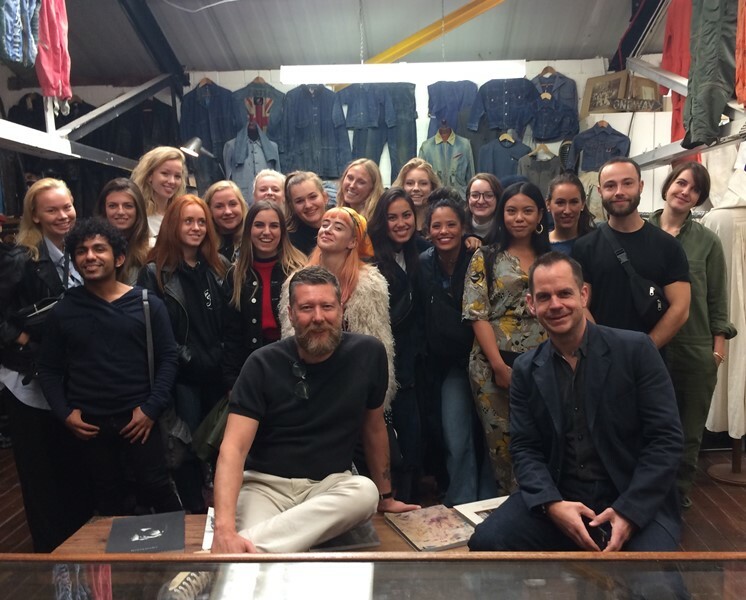 I also coordinate the Fashion Management first year and the AMFI Minor Denim together with Jo Watson. 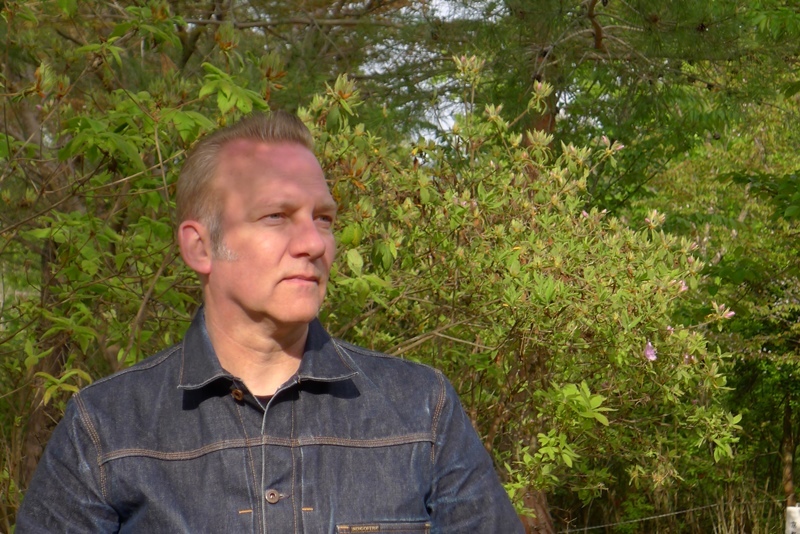 I’m a denim guy since the early 80’s. 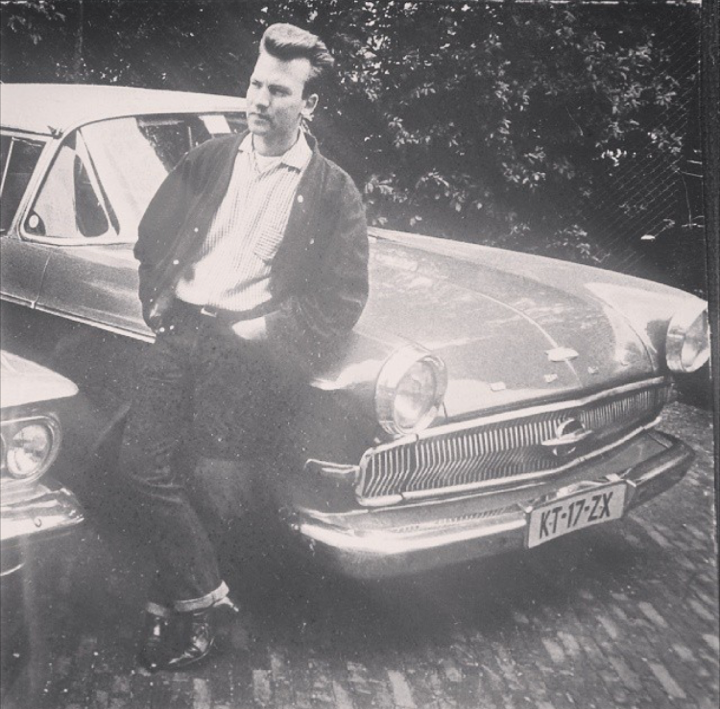 I was into old cars and scooters and through that way I rolled into the Amsterdam rockabilly scene, where turned-up denims, with white tee’s and black jackets were the standard outfit. 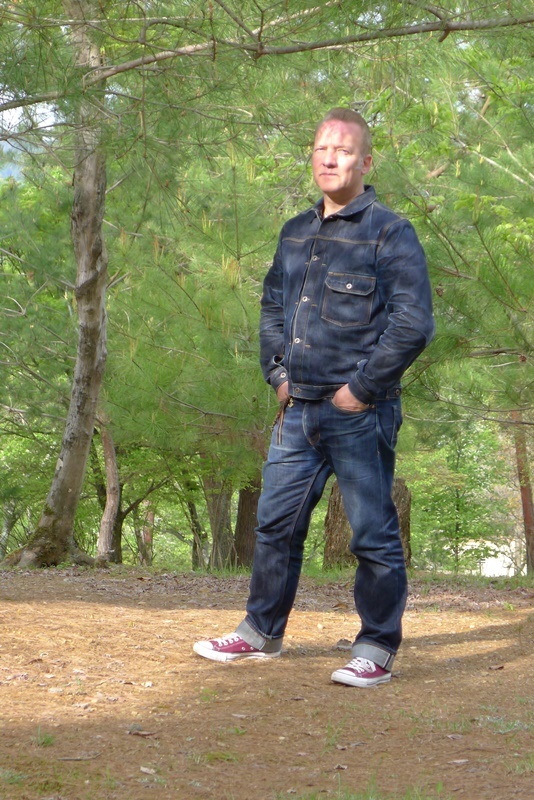 When I started working at AMFI in 1988 I was always wearing Levis 501’s. 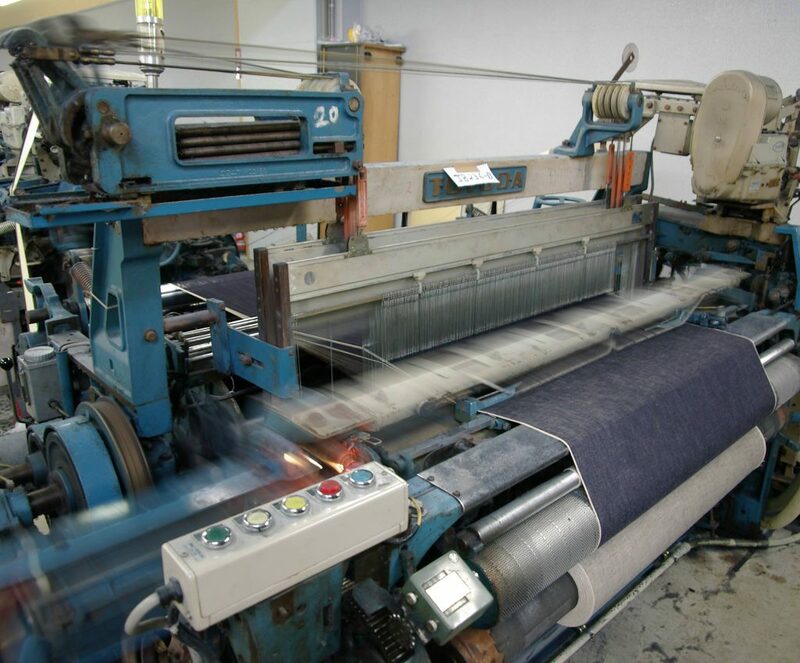 So while teaching I used often examples about denim and denim production. 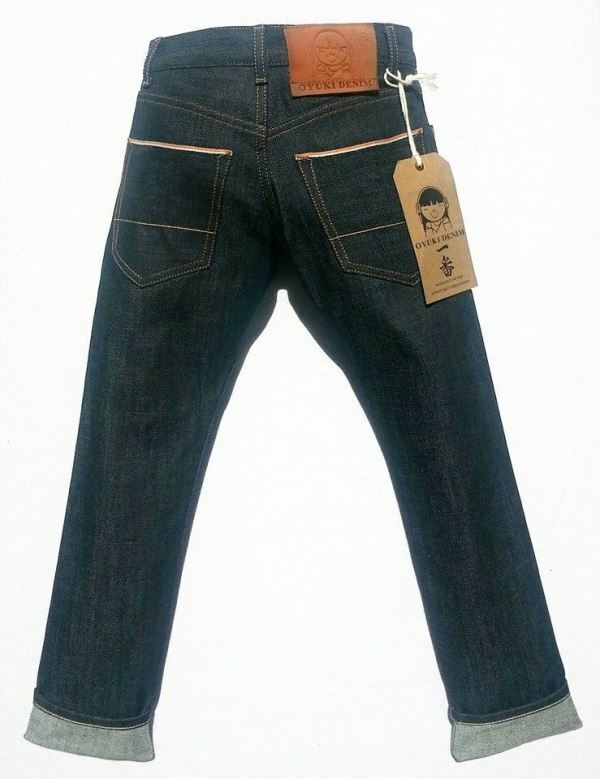 Also we had some nice collaborations with Tripper Jeans in those early days. 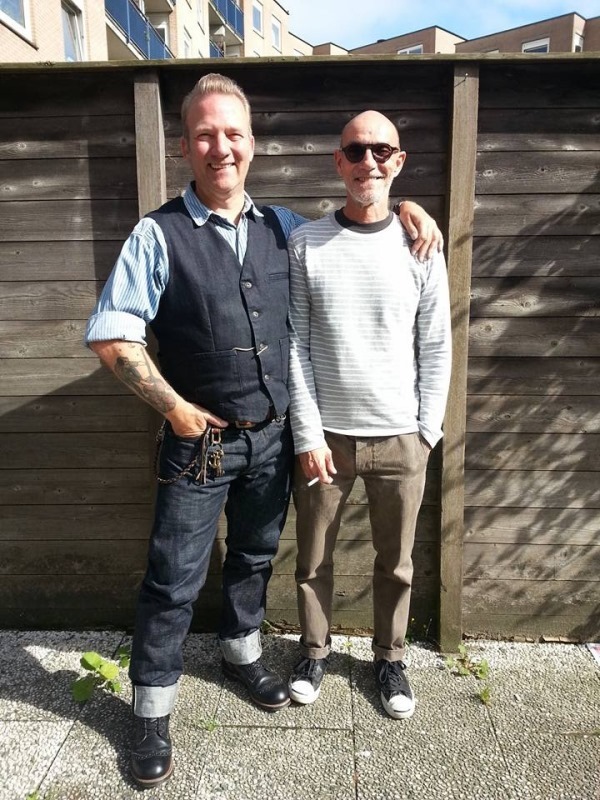 Well we have just started a new round of the Minor Denim, so I just came back from London where we visited the Vintage Showroom and Rivet & Hide. Within the next few weeks we have Denim City planned and we will go in the development phase until November. The students will turn their ideas into new concepts for their brands. In November the sampling will be done and we’ll visit the Candiani Mill in Italy to review the first samples made by IMjiT35020. We used to go to Turkey too, but for the last 2 years we have to face some travel restrictions. I have to say I am proud of so many AMFI-students from the early days until now, some of which I have been able to push that extra mile. Guys like Tony Tonnaer (KOI), Lennaert Nijgh (BDD), Elvert Arnold (levis SF) and Leon Blok (LEBL) are living their dreams, which is great to see. But also lesser well-known names make their way in the denim business very successfully. Personalisation (or at least the suggestion of this) is very present. The difference between the real deal and the out of the box worn jeans are quite obvious. There are lots of different styles now, but all of them want to give you the impression, that you have really lived your life in it (with some horrible products as a result). 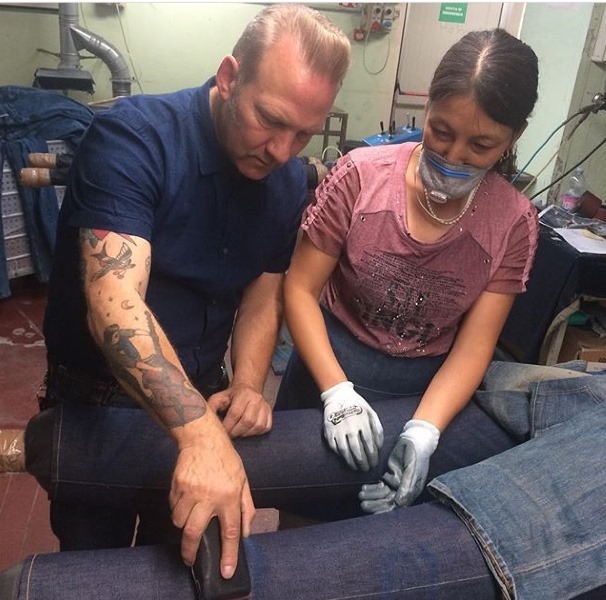 Guido Kerssens at work in a denim factory. 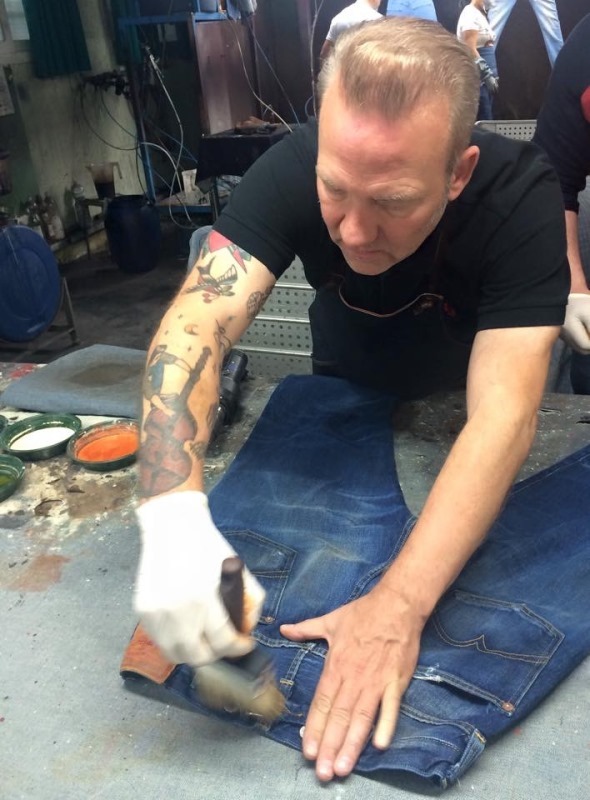 I hope the no-waste and low-impact denim will be more picked up by the consumer, so that the brands and mills are able to go for the extra effort in research and development. It is time to step-up for all stakeholders, including governments. 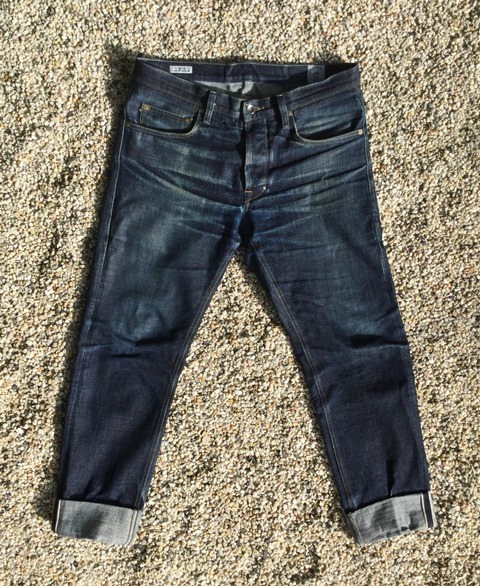 If you really want a heavy worn, bleached pair of denim, I think you should pay for the environmental impact as it is with cars and household appliances. Of course there are lots of treatments with less impact and I hope these developments will be common ground soon. Well there are a few, but all for different reasons. Indigoferra, Momotaro, Pure Blue Japan, but I have a very weak spot for IMjiT35020. I love the brand, but now I am not doing justice to all those other great brands out there. 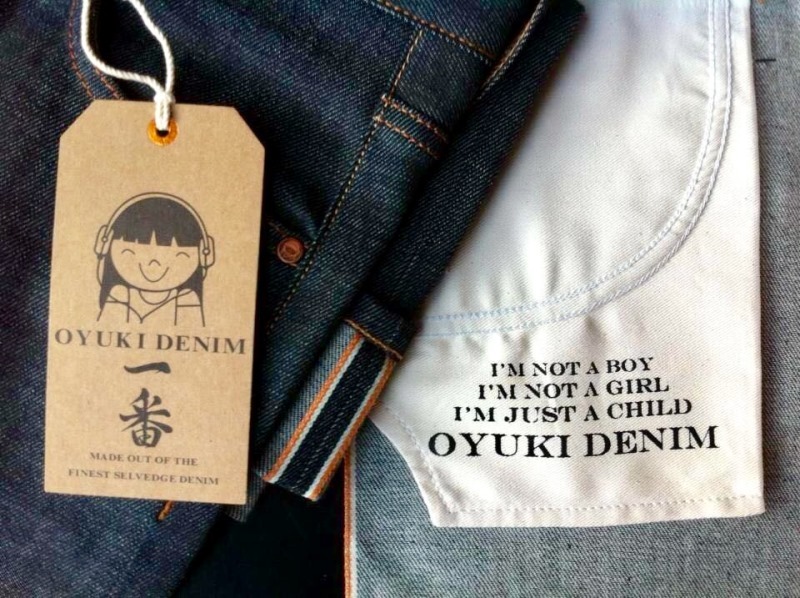 Well the inspiration for my Oyuki jeans brand was my daughter Oyunaa. 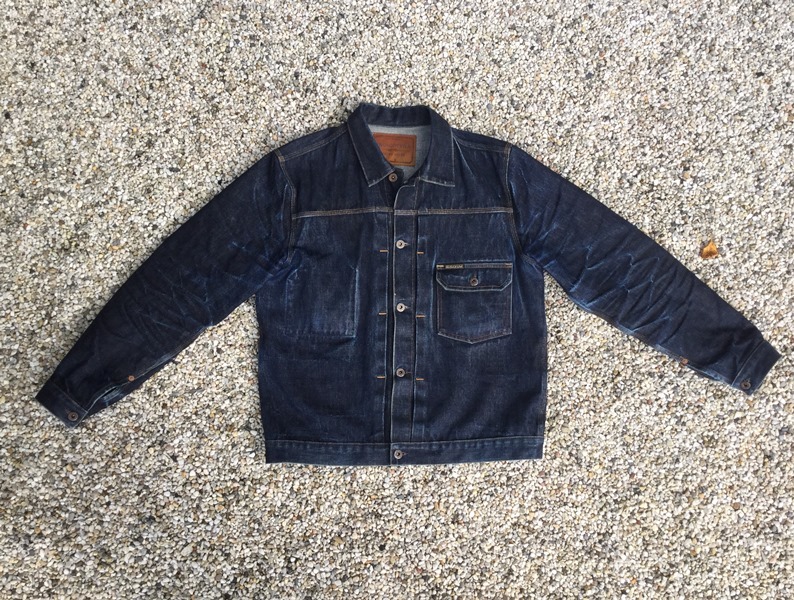 She saw this great Momotaro selvedge denim and was completely hooked. She was 9 at the time. 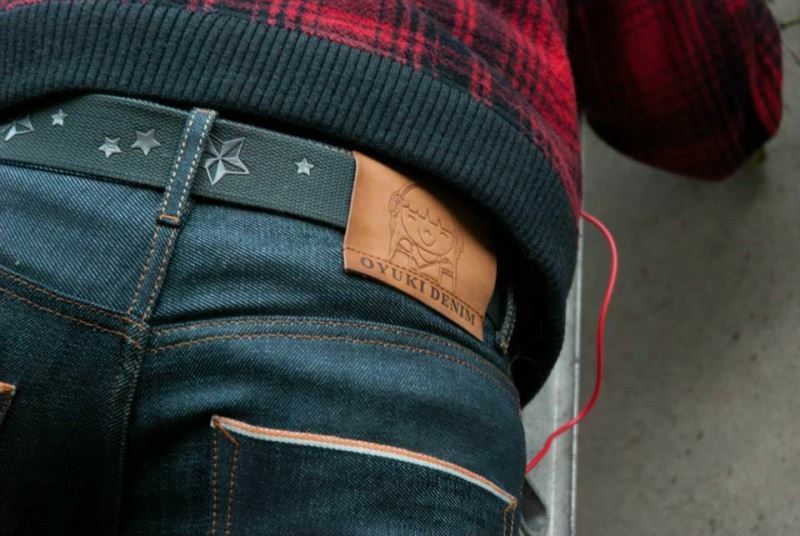 But I saved my bucks and made her a pair of Oyuki Denim, without having a fixed plan. The rest is history (literally). 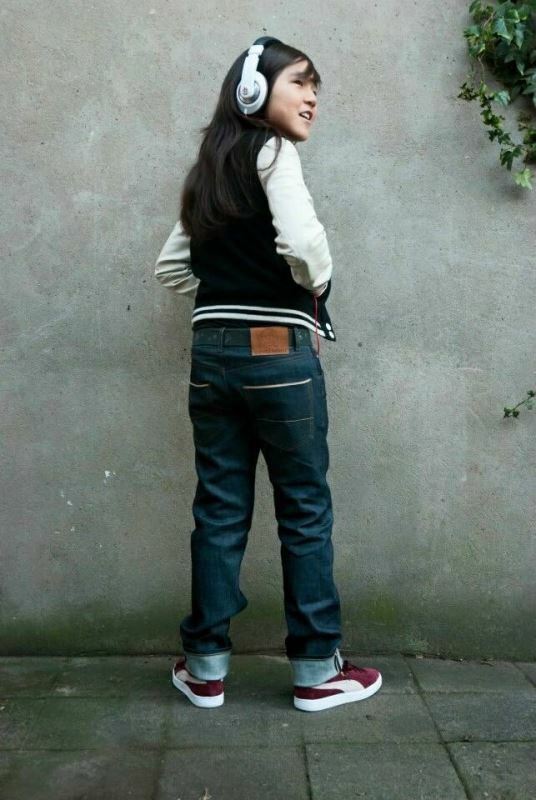 Daughter Oyunaa in Oyuki jeans. My Indigoferra 16.5 oz Loomstate Jacket. It fades in such an impressive way. IMjiT 35020, straight fit 806. By far Kojima, Okayama Japan. 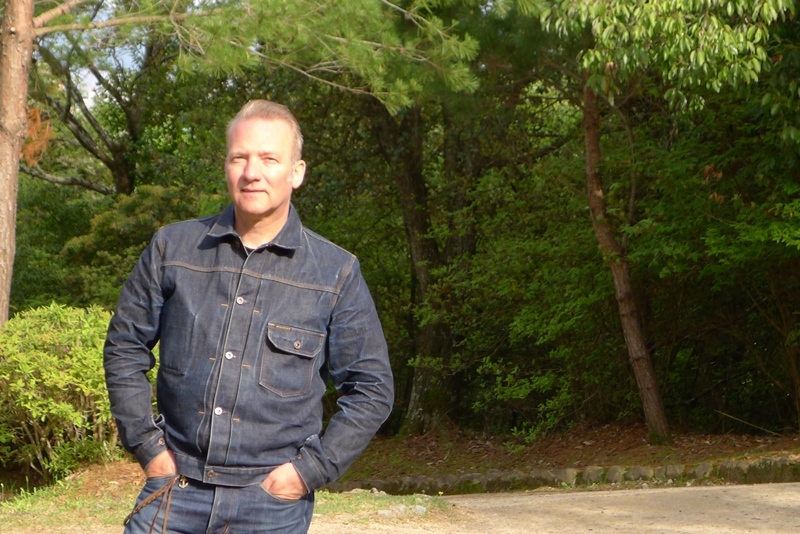 Everything is denim in that small little village. I would love to visit Kojima again. Manuel Canova, since he is such a nice guy, with an amazing eye for details. And he will make my 806’s fit perfectly. 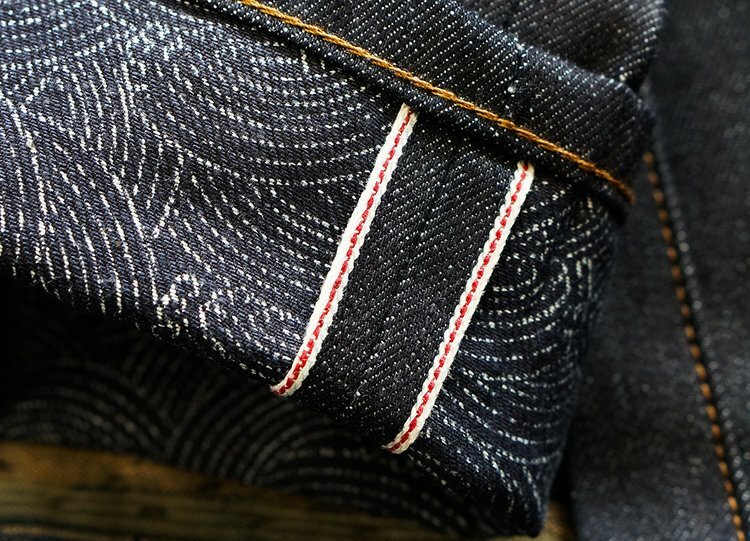 Well, I am a sucker for selvedge looms, Toyodas, Drapers, Picanols. I can’t be around those machines often enough. Toyoda loom. 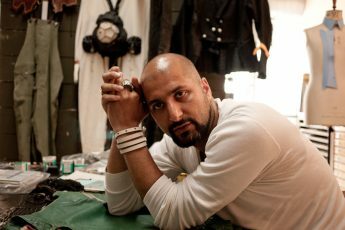 Pic taken from AMFI Denim Minor page. 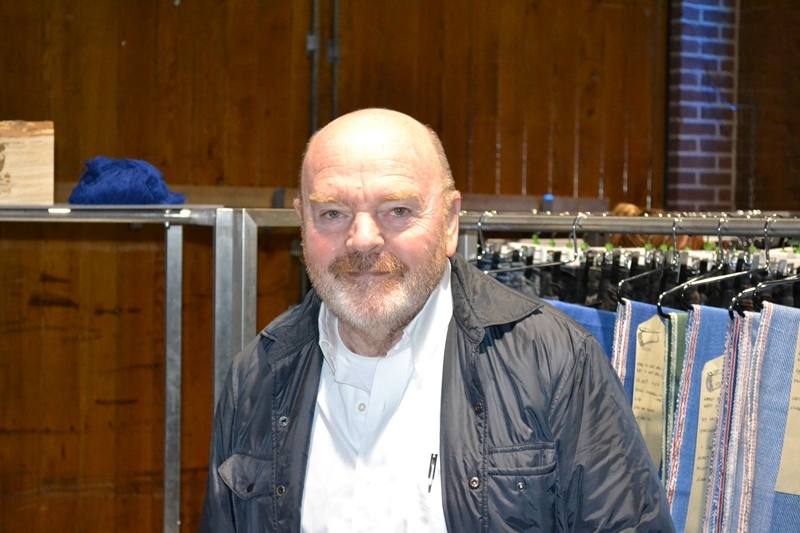 Adriano Goldschmied. He is so friendly and easy going and always willing to spend some time with the students when he is around. 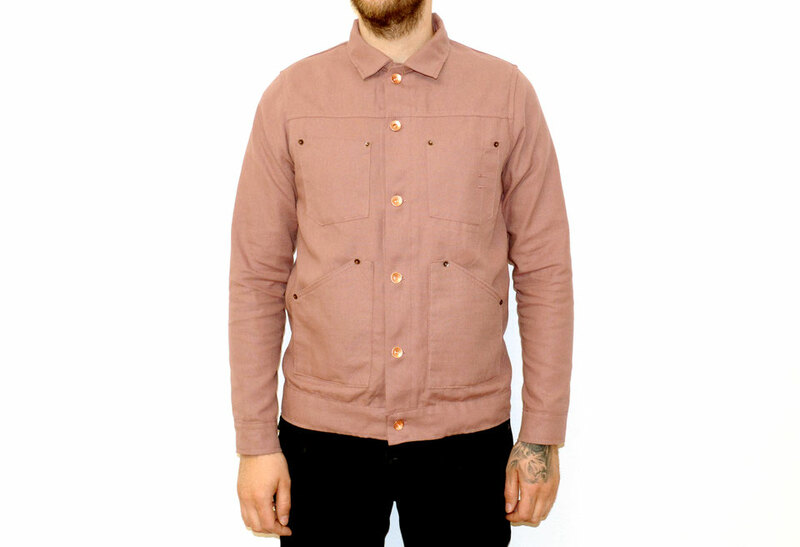 Rivet & Hide in London, although there are lots of other great stores too. But this shop has got a very strong collection within my taste range, without being overwhelming. Great guys too. 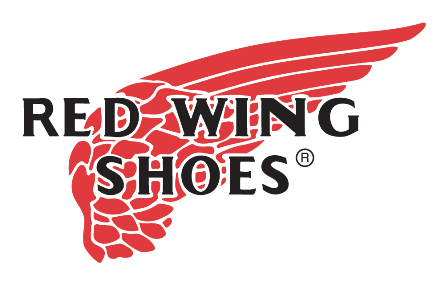 Anything I can put in my pocket like wallets or knives, but also a great pair of Red Wings. Reiichiro Yoshida from the Japanese Collect mill, or one of my dear friends Piero Turk or Giovanni Petri or,… How many can I choose?